For twenty-one-year-old Sydney, being in love with Kyler isn't anything new. They’d been best friends ever since he pushed her down on the playground and she made him eat a mud pie. Somewhere over the years, she fell for him and fell hard. The big problem with that? Kyler puts the ‘man’ in man-whore. He’s never stayed with a girl longer than a few nights, and with it being their last year in college, Syd doesn't want to risk their friendship by declaring her love. 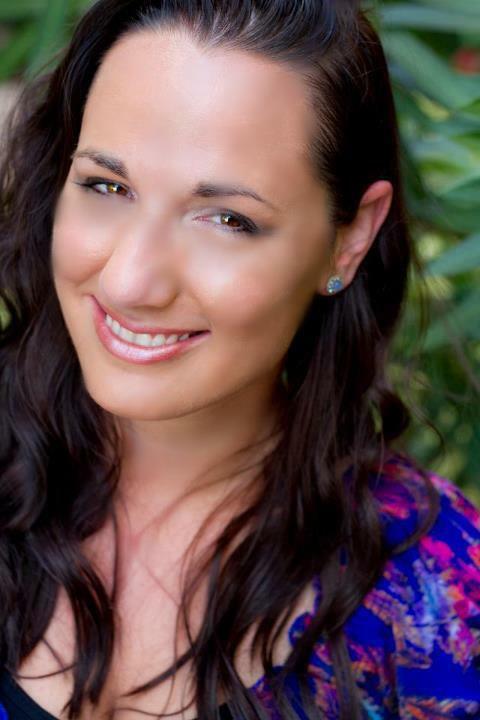 # 1 NEW YORK TIMES and USA TODAY Bestselling author Jennifer lives in Martinsburg, West Virginia. All the rumors you've heard about her state aren't true. When she’s not hard at work writing. she spends her time reading, working out, watching really bad zombie movies, pretending to write, and hanging out with her husband and her Jack Russell Loki. I'm currently reading Frigid and so far, I'm realllyyy liking it! 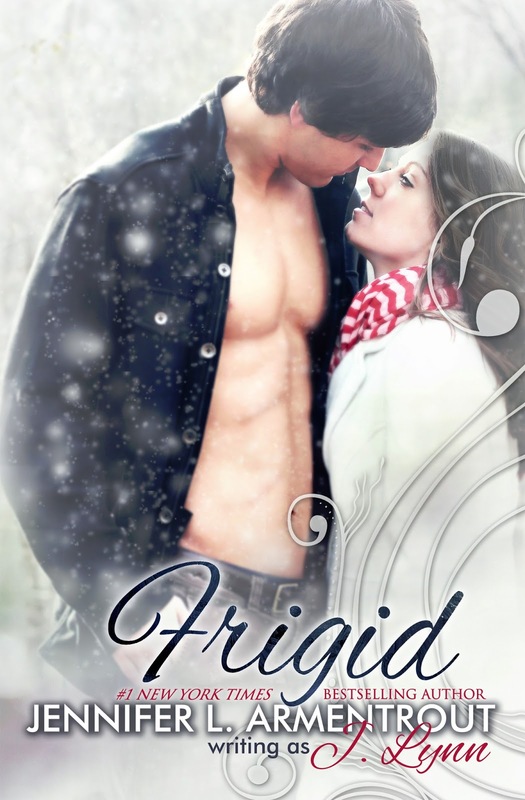 If you're interested, be sure to check out the giveaway Jennifer is hosting to celebrate Frigid's release, HERE! Have you bought Frigid yet? What did you think about the Frigid book trailer? Let me know in the comments below! Keep Reading!